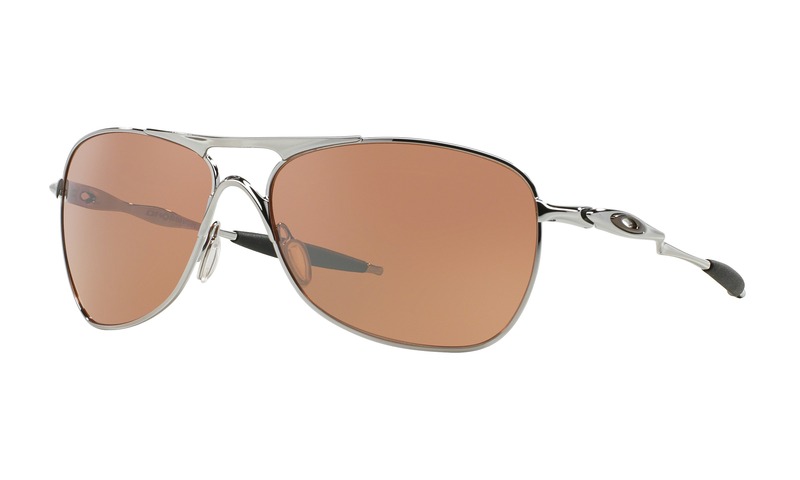 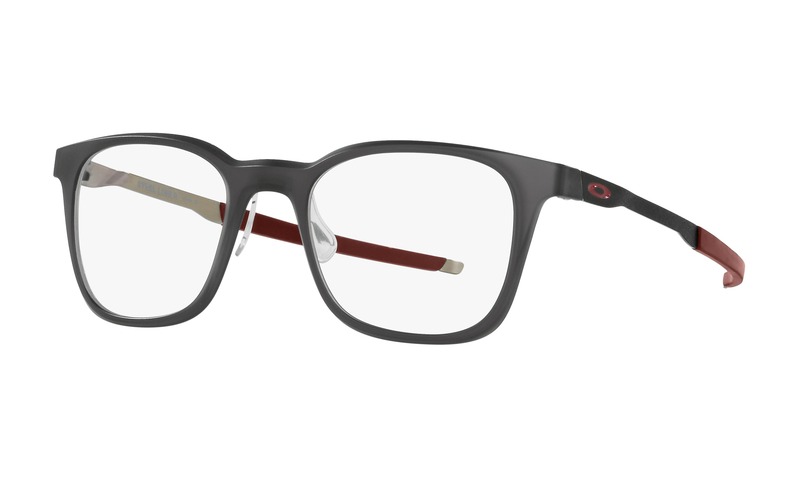 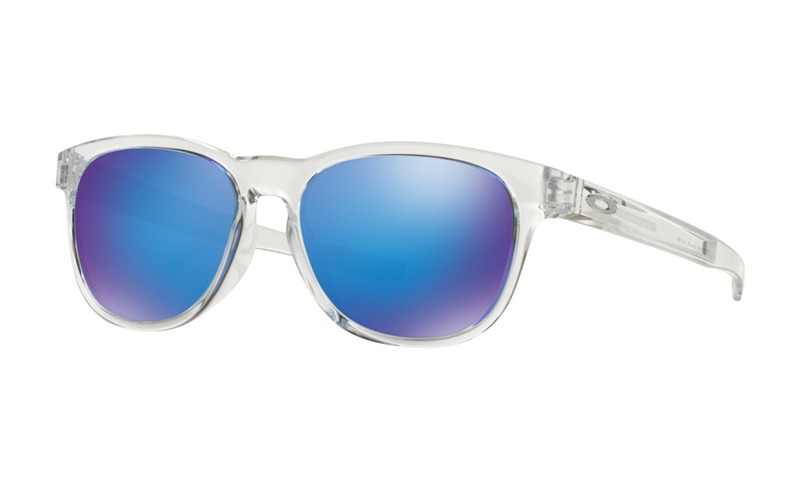 Try on these Nike 8075 glasses in a gunmetal frame right here on ViewTry. 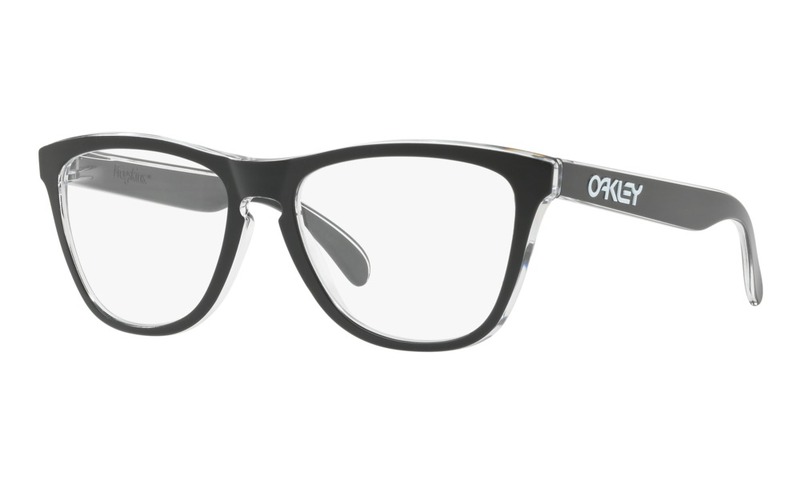 Just use the webcam to see what you look wearing these frames right now. 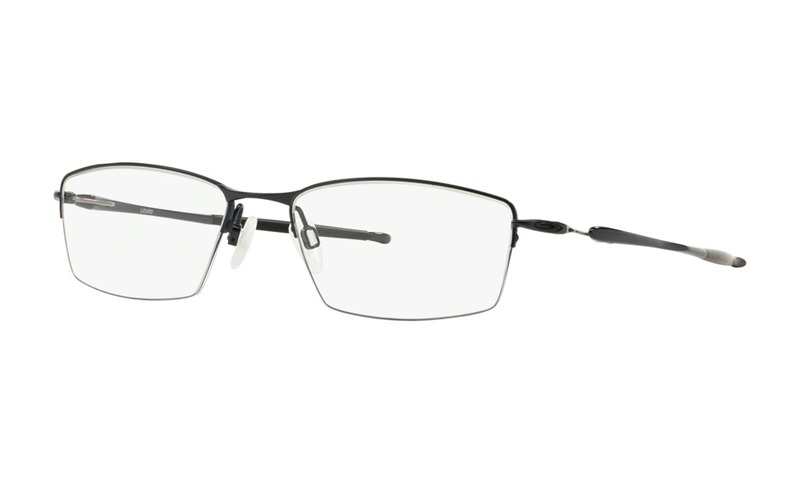 Details below: Measurements Frame Width: 130mm Lens Width: 49mm Lens Height: 29mm Bridge Width: 17mm Arm Length: 140mm Details Nike 8075 079 Gunmetal Gender: Male Manufacturer: Nike Material: Metal Color: Gunmetal Spring Hinges: No Progressive Eligible: Yes Nike 8075 079 Gunmetal eyeglasses are laid back and easy. 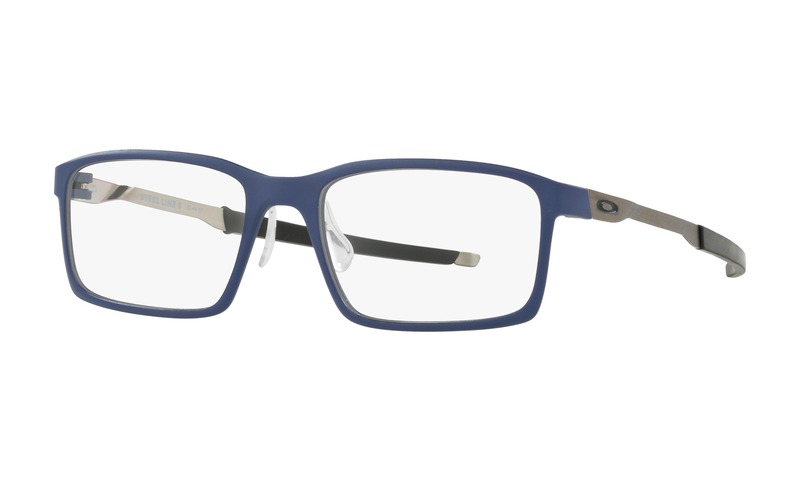 This lightweight frame comes with a gunmetal metal frame front and expertly curved acetate temples decorated with a plaid print and blue Nike swoosh on the exterior. 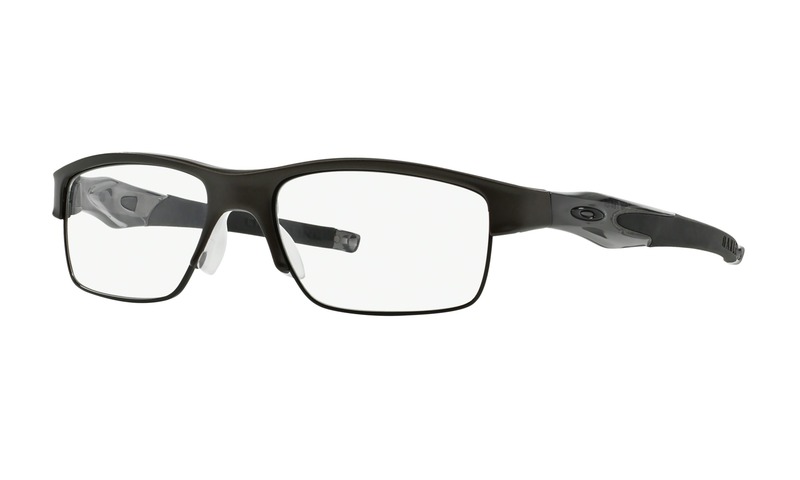 Now is the time to virtually try on these Nike eyeglasses today, on the best place to view eyewear today, ViewTry.com.